Help Detective Jane Croft solve the case of the Baker Street Murder and uncover the deeper conspiracy about the death of her former partner. In this free full version game you have to find clues and interview suspects in over 30 locations that will keep you guessing. 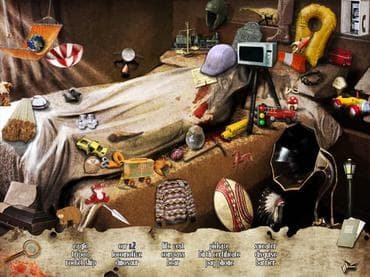 Features: - Classic hidden object game play; - 30+ unique locations; - 7 minigames + 1 unlockable bonus game; - 1200+ objects for added replay value; - Immersive storyline with unlockable bonus ending. If you have questions about Jane Croft: The Baker Street Murder game, please contact us using this form.